The price of $2,259 (plus taxes) includes airfare, deluxe accommodations, games drives, transfers and most meals and levies no additional supplemental fees for single bookers. The package is available for fixed departure dates in March and April, 2011. “The Serengeti, together with Tanzania’s 14 other national parks, offer a rare opportunity to see a proliferation of wildlife in such an unbelievable magnitude,” says Michael Goren, president of ET African Journeys, a Group IST Company. 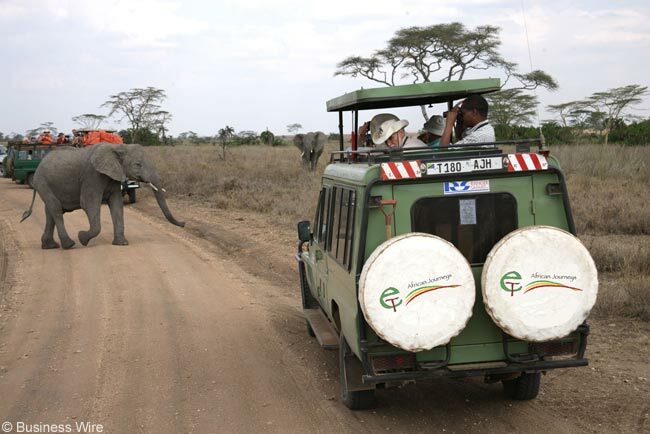 The Safari highlights include Lake Manyara National Park, Serengeti National Park, and the Ngorongoro Crater. Guaranteed window seats on all 4×4 safari vehicles ensure an exhilarating experience, according to ET African Journeys. “March and April are not only less crowded but provide visitors the exciting opportunity to experience the ‘Great Wildebeest Migration’ which passes through the southern Serengeti at this time of the year,” notes Dr. Aloyce Nzuki, managing director of the Tanzania Tourist Board. Guests will first arrive in Arusha, the safari capital of Tanzania, and will stay at the East African All Suite Hotel. All lodges on the safari are operated by the five-star Serena Lodges, located adjacent to the National Parks. There are optional extensions to Tanzania’s “spice islands” of Zanzibar. The islands are known for their white sandy beaches, exotic spice tours, and the rich cultural heritage of Stone Town, a UNESCO World Heritage Site. Guaranteed departure dates are March 31, April 2, April 7, April 9, April 14, April 28 and April 30. Round-trip flights are provided by Ethiopian Airlines, which offers service between Washington Dulles International Airport and Dar es Salaam in Tanzania via Ethiopia’s capital Addis Ababa on its new Boeing 777-200LRs. 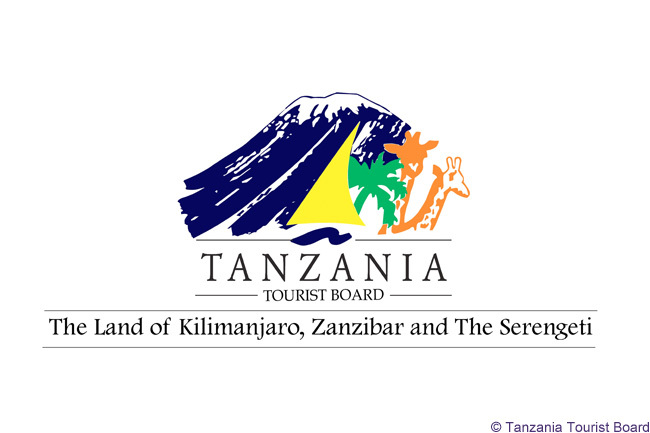 For more information on the Tanzania Safari, visit www.etafricanjourneys.com; and for more information on Tanzania, visit www.tanzaniatouristboard.com. On Tuesday, February 22, 2011, I was informed that I would be hearing shortly from as to my domestic air add on and final travel documents. She has not provided this information despite a telephone call and multiple emails. Does anyone have any information about this company? I have not, but was considering… did you buy a package from this company?